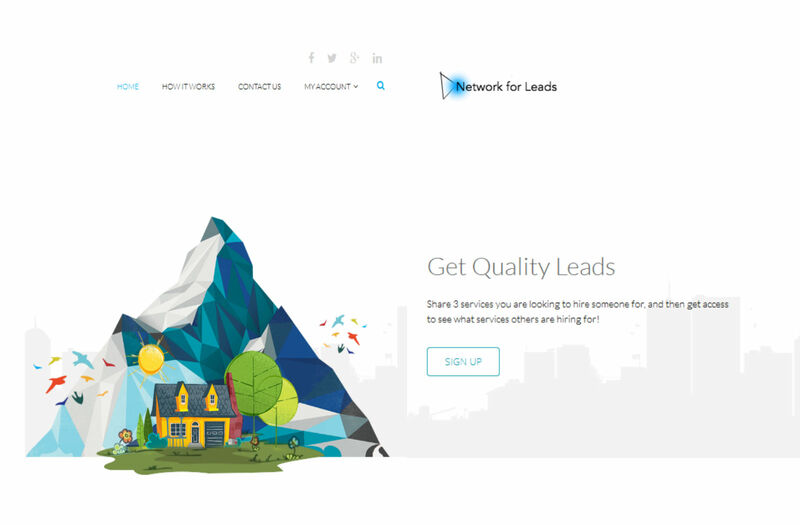 The Lead Portal - Receive a response from your lead within 24 hours or return it! Our Leads are exclusive and only sold one time per person. No bidding, get the lead you want immediately. Return leads you can not connect with within 24 hours of grabbing. You must be a member of Our Tech Friend ... Click the join now button to view our membership options and gain access to the lead portal.